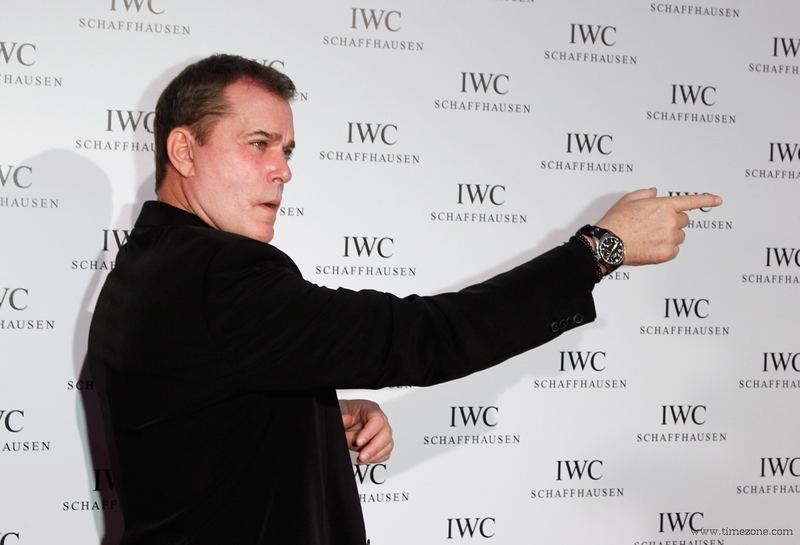 Cannes/Schaffhausen, 22 May 2012 – During the Cannes International Film Festival, IWC Schaffhausen hosted another glamorous evening event demonstrating its commitment to film and film-makers. 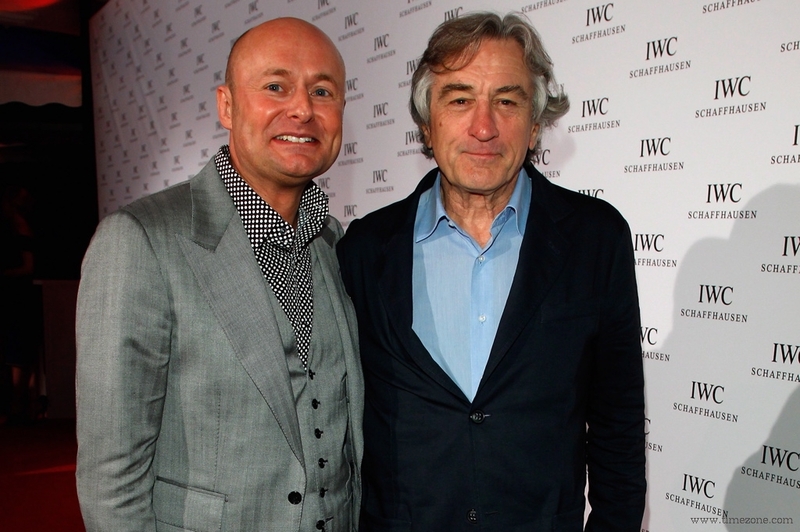 IWC hosted the Filmmakers Dinner at the legendary Hotel du Cap-Eden-Roc. 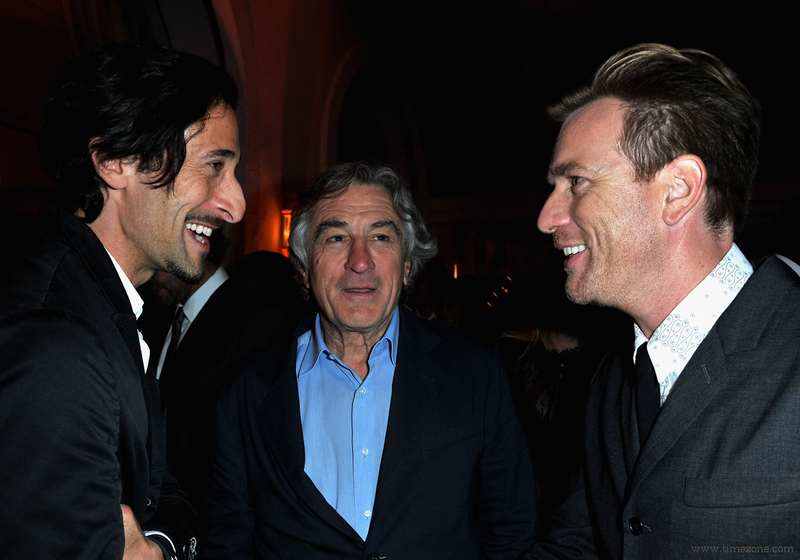 Over 200 personalities from the world of entertainment attended the party, such as Oscar winner Robert De Niro, actors Ewan McGregor, Ray Liotta and Gerard Butler, celebrated photographer Peter Lindbergh and top model Karolina Kurkova. 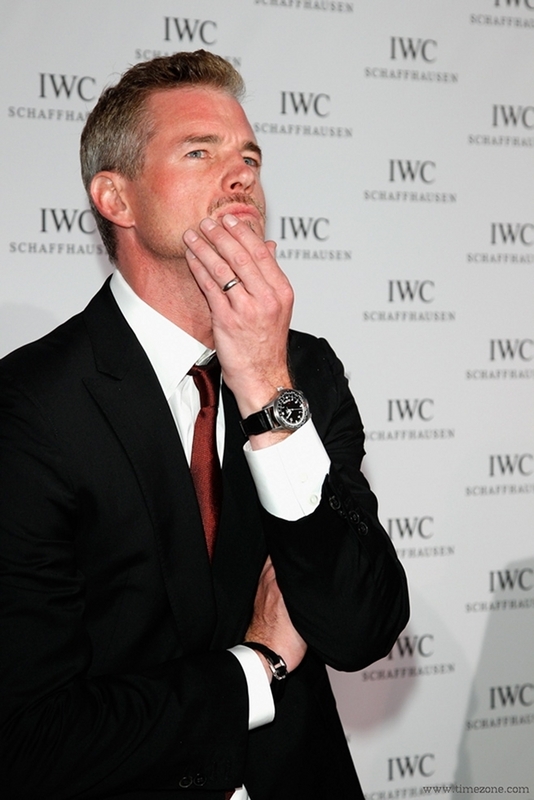 IWC Friends of the Brand such as Jeremy Irons, director David Cronenberg, “Grey’s Anatomy” star Eric Dane, author Paulo Coelho, gallery owner Tim Jefferies were also on the high-calibre guest list. 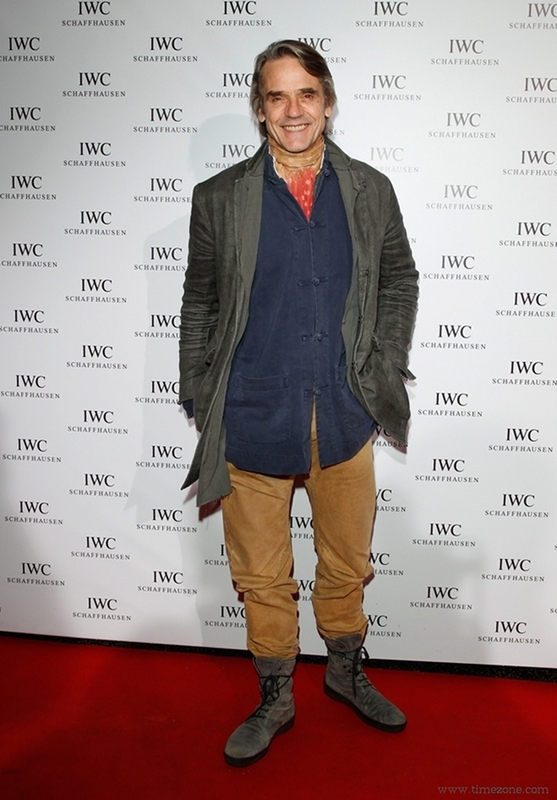 Terry Gilliam, the celebrated screenwriter, film director, animator, actor and member of the Monty Python comedy troupe, was honoured by with a film-makers award and an engraved IWC timepiece. 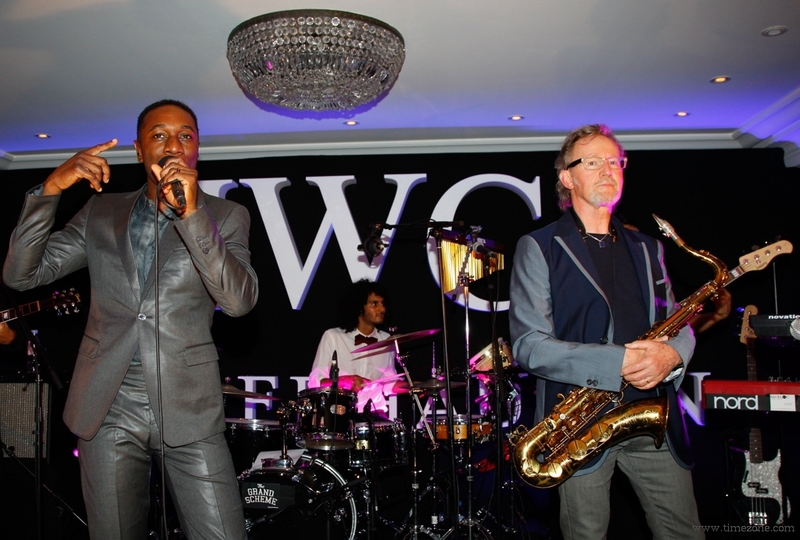 At the after party, soul singer Aloe Blacc provided the evening’s musical highlights accompanied by saxophonist John Helliwell. 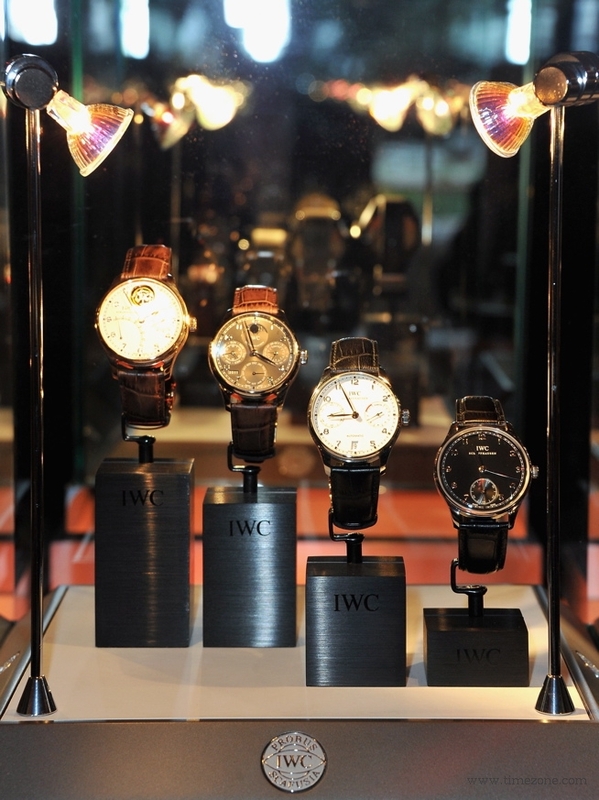 The IWC Portuguese Family - lights. camera. action.